Yosuke “The Ninja” Saruta will carry the weight of a nation on his shoulders when he enters the cage at ONE: ROOTS OF HONOR on 12 April. 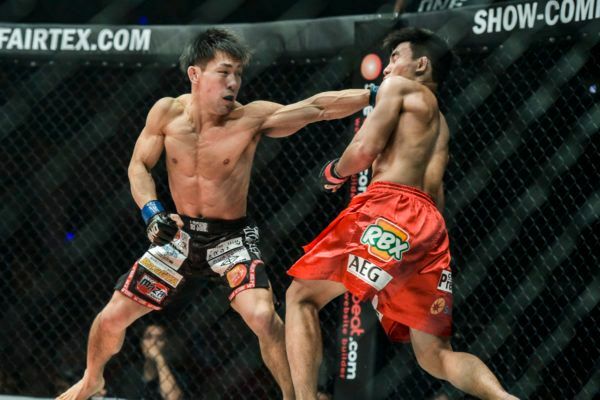 The Japanese athlete was a challenger with nothing to lose when he defeated Joshua “The Passion” Pacio at ONE: ETERNAL GLORY in January, but in their rematch in Manila, the Philippines, he will be the defending ONE Strawweight World Champion. “The Ninja” believes he needs to defend his crown for personal pride and to bring honor to his country. 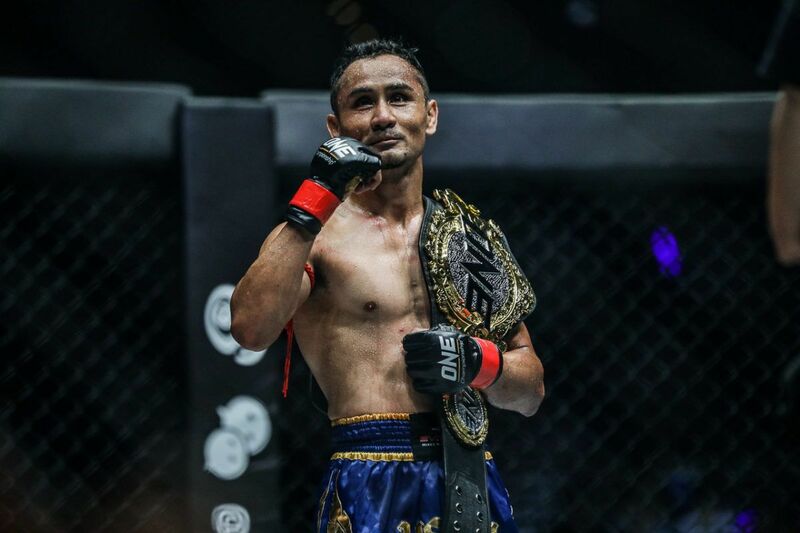 “Before, I fought for myself but now, as a ONE Championship World Champion, I want to prove how strong Japanese martial artists are,” he asserts. 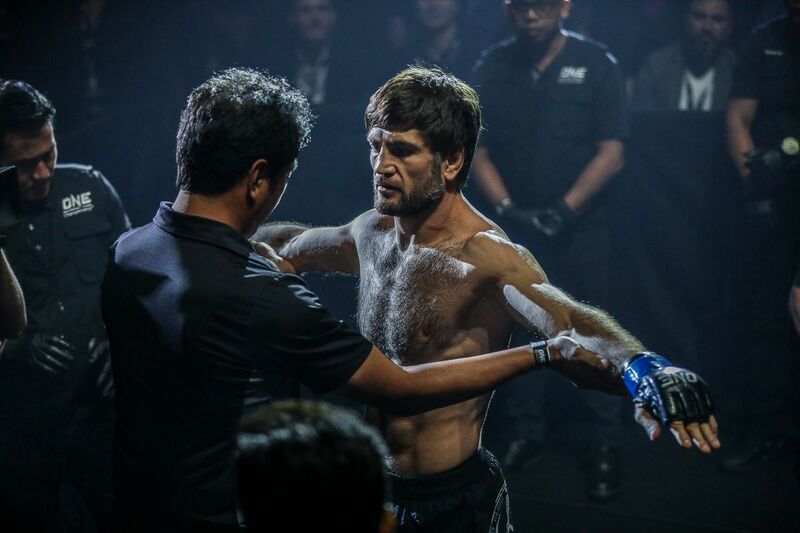 In their first encounter in Jakarta, the pair went back-and-forth in a grueling five-round battle, from which the Wajutsu Keishukai Hearts man edged out a victory by split decision. There was not much to separate them on the night, but Saruta’s pressure and wrestling were enough for two of the three judges sat cageside to give him the nod. Both men are keen for a more decisive result in Manila and leave no doubt about the division’s true kingpin. 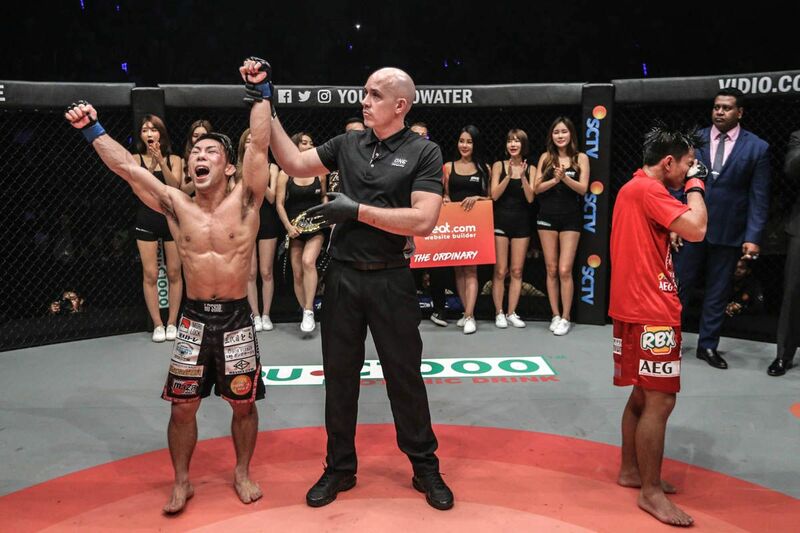 Nothing was going to stop ONE Strawweight World Champion Yosuke Saruta from achieving his dreams! “I won by decision last time, so this time I want to finish, and I want people to understand how strong I am,” the 31-year-old World Champion says. “Last time, I couldn’t fight like I imagined – there wasn’t much ground game. I couldn’t do damage and finish. Pacio has echoed Saruta’s sentiments, and he is keen to avenge his defeat and reclaim the gold. This time, he will also have the full strength of the Filipino crowd behind him in Manila. 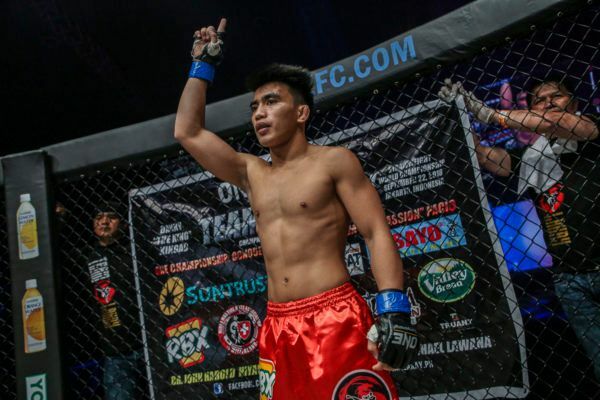 This could make the Japanese athlete’s job harder, as his opponent should be energized by the support of his passionate compatriots inside the Mall Of Asia Arena, but Saruta says he will not be fazed, and it will have no effect on the result. “The next match will be in Pacio’s home, the Philippines, but I will just do what I always do and win,” he offers. Victory for “The Ninja” would signal the first successful defense of the ONE Strawweight World Title since Yoshitaka “Nobita” Naito defeated Pacio in 2016. The upper echelon of the division is so competitive with world-class competitors, no one has been able to establish a dominant reign. 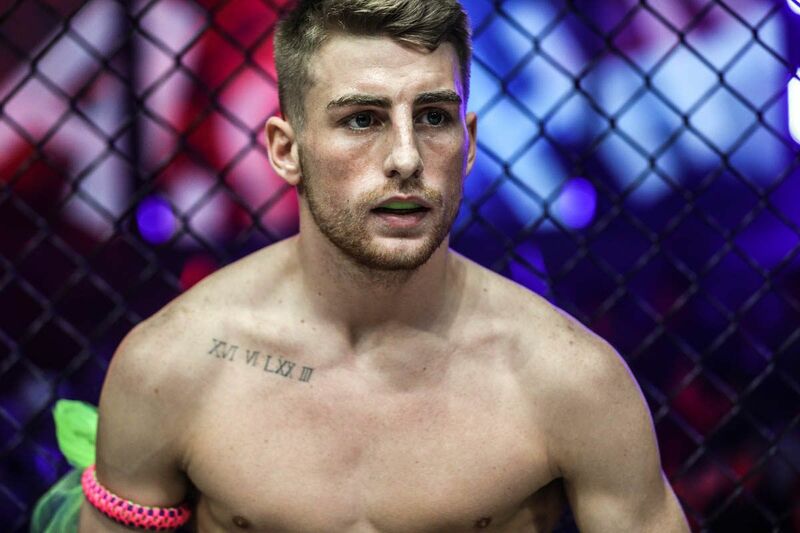 He knows that staying at the top will not be easy, starting with a tough assignment on 12 April, but he is improving his skills every day to give himself the best chance of creating a legacy as a tenured World Champion. 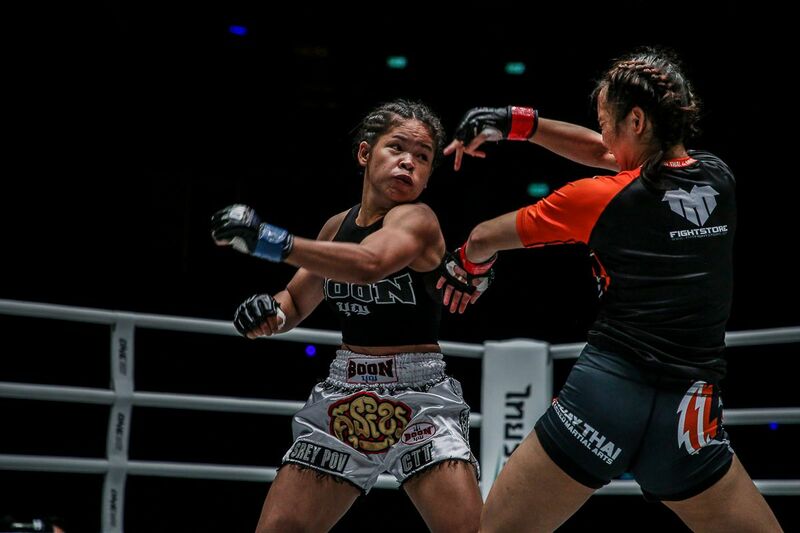 “There are many great fighters in the ONE Championship strawweight division. It will be difficult to keep defending [the World Title], but I will accept challenges from anyone and keep defending as long as possible,” Saruta adds. “My focus right now is to keep this belt. I’m stronger than last time. I have confidence that I can defend. 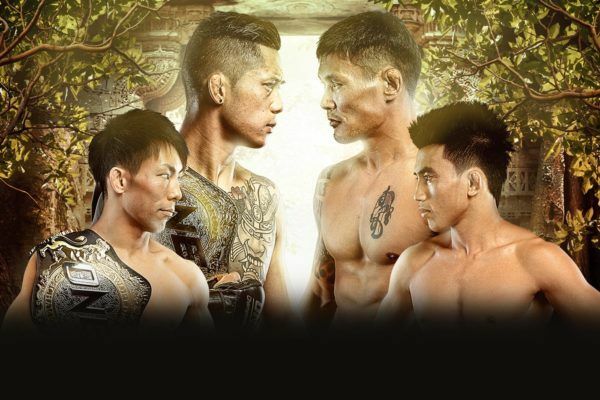 Take a look at the match-ups scheduled for ONE Championship's return to Manila on Friday, 12 April.